Established in 1948, The Destin Fishing Rodeo is the ultimate fishing tournament for saltwater anglers of all ages. A month-long event with daily, weekly and overall prizes in several categories. 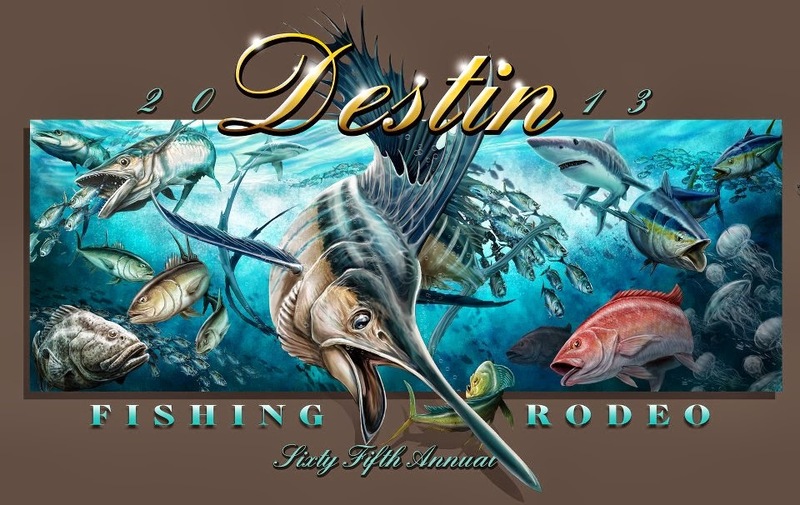 The Rodeo is FREE to angler's fishing aboard a registered boat in the Rodeo. Weigh-ins everyday on the docks at A.J. 's Seafood & Oyster Bar from 10 am until 7 pm. Open to Private and Charter Boats. Fishing on pier bridge jetty is free for anglers 14 years and younger.